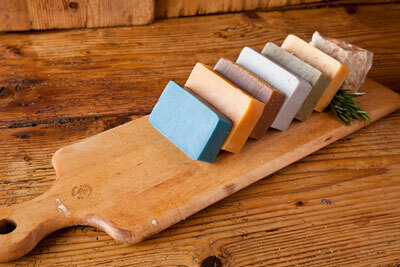 We are proud to offer selections of our handmade goat milk soaps and skin products to retailers nationwide. We offer customization for your gift shop, bed & breakfast, farm stand, spa or other retail business. Quantity pricing for bridal showers, weddings, corporate promotional products and non-profit event gifting. Looking for soap or skin care products for your brand? We will work with you to develop and manufacture a natural skin care line for your market. Our clients receive competitive pricing and premium sales support. Samples are available upon request prior to purchase. Please contact us for a price list and terms by using the contact us form.